Nanny at hotel in Stockholm - Call us or book online now! 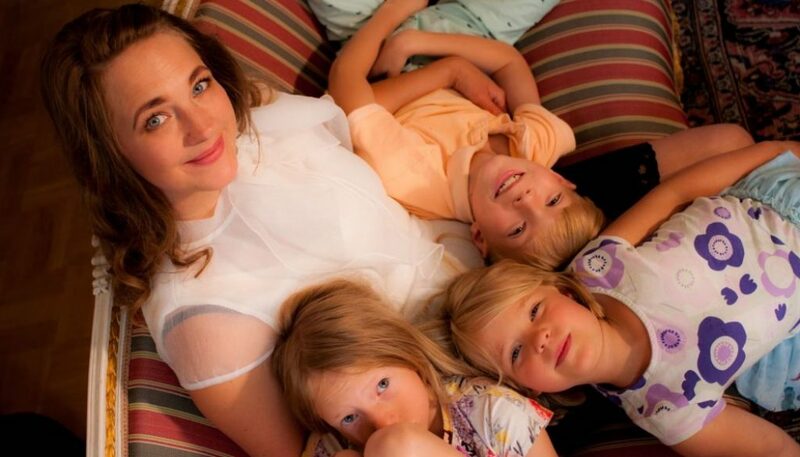 Nanny at hotel in Stockholm – Book online now! Are you visiting Stockholm or will you do it soon? Let our experienced nannies take care of your children at the hotel. Book online below, call us +46 8 12 86 65 65 or contact the front desk at your hotel.